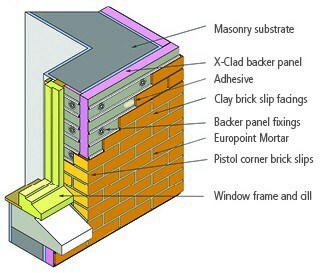 X-Clad is a brick faced external wall insulation (EWI) system suitable for modular, new build and retrofit projects. Ideal for finishing new build structures as it is lightweight with a slim profile. Can be retrofitted to an existing substrate without additional foundations or groundworks, reducing time and disruption on site. Low maintenance with a life span of over 25 years. Transforms the appearance of a property and internal comfort conditions too, helping to eliminate damp and condensation problems. Insulates walls - saving energy, reducing heating bills and carbon emissions. Extensively tested and BBA (British Board of Agrément) third party certified. X-Clad is also LABC registered. You can view our certification here. Eurobrick provides its own 25 year product guarantee. The insulation used in the X-Clad backer panel is closed cell extruded polystyrene with a BRE Green Guide Rating of A and can be provided in a range of thicknesses to provide 17-100mm insulation. The thermal conductivity of the panel, the K-Value, is 0.033W/mK. 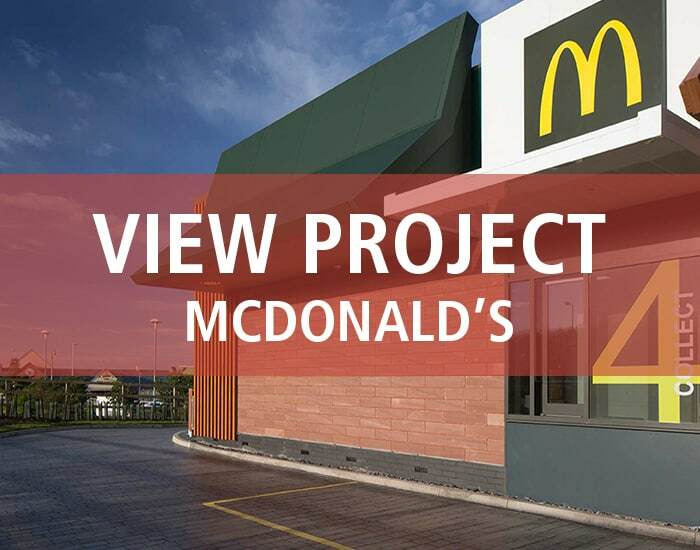 Project specific U-Value calculations can be provided if required. X-Clad has an installed system weight from 36kg/m2. 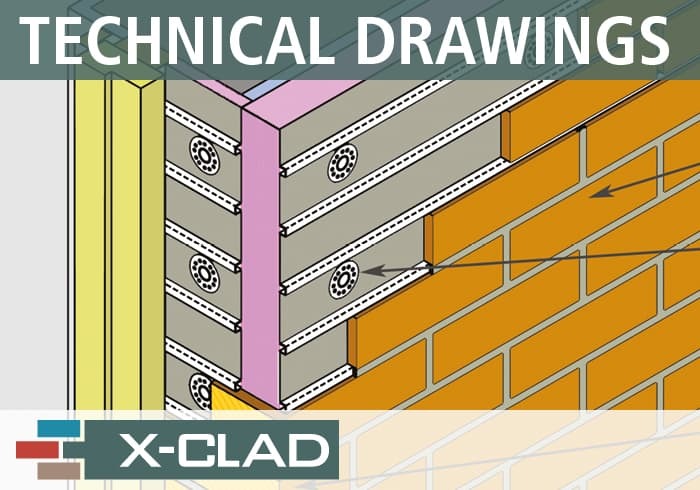 X-Clad can be fixed to masonry, concrete, timber or light gauge steel framed walls, SIPS and ICF, with or without a drainable cavity. If fixing direct to battens, these must be correctly positioned to meet the system fixing requirements. 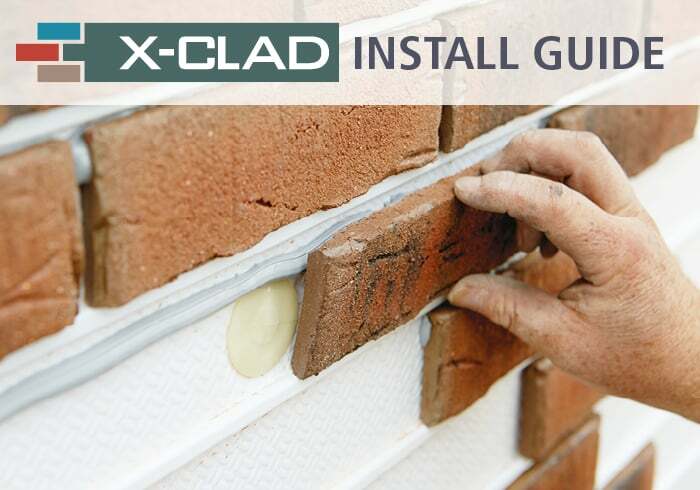 If you would like more information, you can download the X-Clad Product Leaflet or the Installation Guide from our resources section, view How the System Works or watch our Installation Film. If you would like to place an order, please visit our Estimates page for more details. 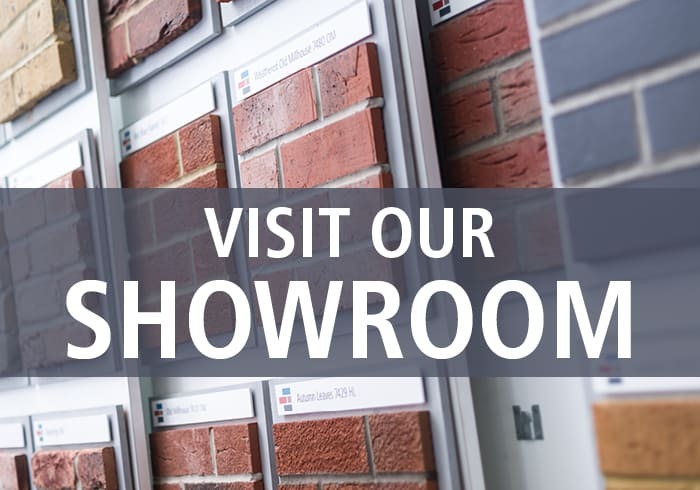 Alternatively, give us a call on +44 (0)117 971 7117 or email info@eurobrick.co.uk.